The latest version of the best photo watermark software for Windows is here. Introducing uMark 6.
uMark 6 adds a lot of processing and memory management optimizations which make the process of watermarking your photos faster and more efficient. The biggest change you can see is the ability to pause or cancel the watermarking process. You can see the progress of the batch in percentage and pause or cancel it. Major changes have gone under the hood which makes uMark consume less memory which allows you to batch larger photos and bigger batch sizes. 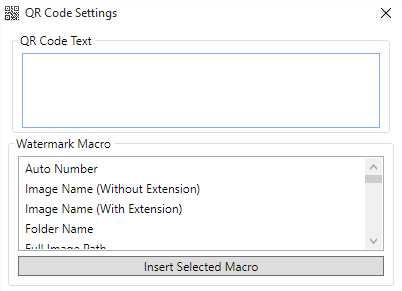 There have been some changes as well like you can now paste the folder path in the add folder window which will allow you to add folder from network locations easily. 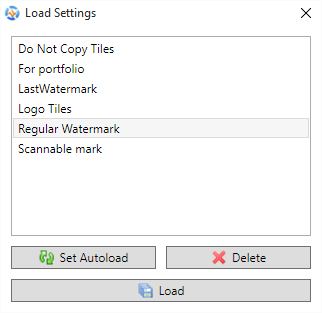 You can now drag and drop photos from Windows Explorer to uMark to add them to watermarking queue. All the users who have purchased uMark on or after 1 January 2016 can upgrade to uMark 6 for free. Users who have purchased uMark before 1 January, 2016 can upgrade to the latest version for half the price. You can use your email id as a coupon code to get 50% discount. If you have not purchased uMark yet, buy now. Please note this update applies only to uMark for Windows. 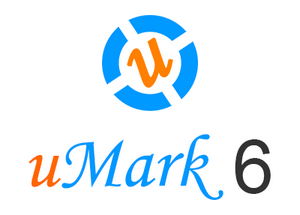 uMark 6 for Mac is coming soon. 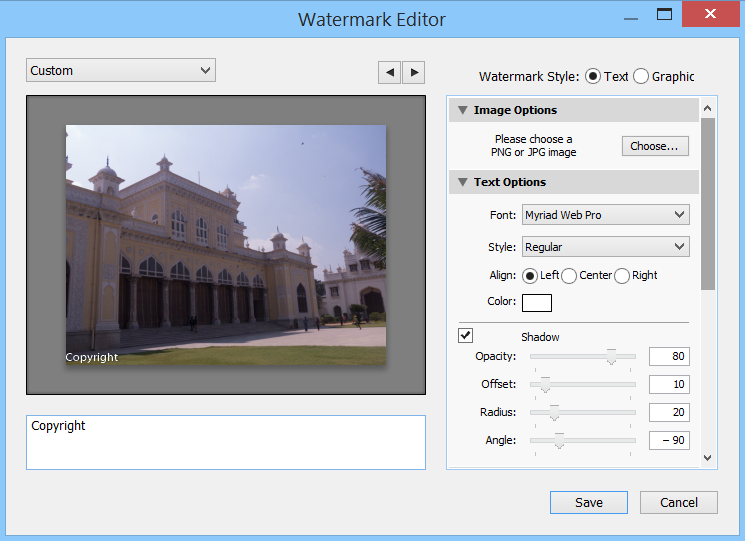 uMark - the number one batch photo watermarking application was launched back in 2005. 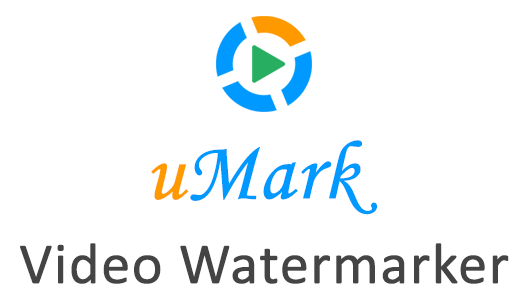 Today we are taking the uMark legacy forward with the launch of uMark Video Watermarker - a batch watermarking software for videos. As more and more people create videos and share them online it has become imperative to add your watermark nd branding on the videos. With uMark Video Watermarker you can add text or image watermarks to multiple videos in one go. 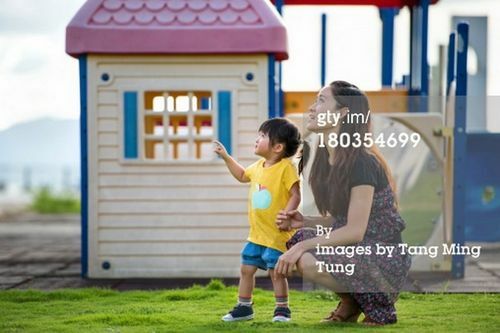 As with uMark for photos, you can save your watermarks for repeat use and customize the appearance of the watermark. uMark Video Watermarker is available as a free download and has a Free and Pro mode. In the Free mode you can use it to watermark one video at a time. The Pro mode gives additional pro features for a price of $29. Either the free or the pro mode does not add any other unwanted watermark unlike some of the other products. Other than watermarking uMark Video Watermarker can also be used for converting videos from one format to another, resize or compress videos to a specific size. uMark Video Watermarker is available for computers running Microsoft Windows 8 and later versions. Download uMark Video Watermarker and start watermarking your videos today. We have just launched a new product - Snapcast.in. It is a web app to post photos on multiple platforms at once. You can use it to post photos on Facebook, Twitter, 500px and Flickr simultaneously. What is special about Snapcast.in is that you can select platform specific properties for photos while posting them. So you can set keywords which will be used by 500px and Flickr and select a category for 500px. you can connect a Facebook profile, a Facebook page, a Twitter, 500px and Flickr accounts. Once you have connected your various social profiles with Snapcast.in you can select up to 10 photos and post them at once on the selected platforms. If you regularly share your photos on various platforms then going to each site individually and uploading photos manually on them becomes a chore. Snapcast.in will come in handy in such situations. Today we have released a new version of uMark for Mac which incorporates several new features. Along with EXIF metadata you can now also insert IPTC properties as watermarks like title, by-line, copyright or whichever other IPTC values you may have set for the photo. 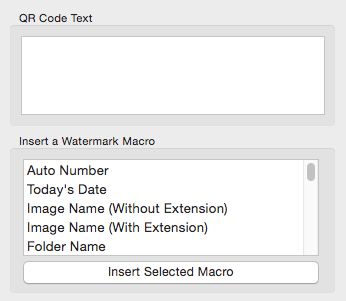 The IPTC tags are listed at the end of the watermark macro list after the EXIF tags. 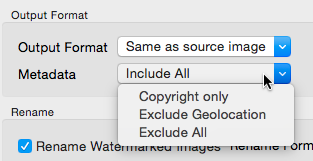 Include All - This is the default option which copies all metadata from the original photo to the watermark photo. 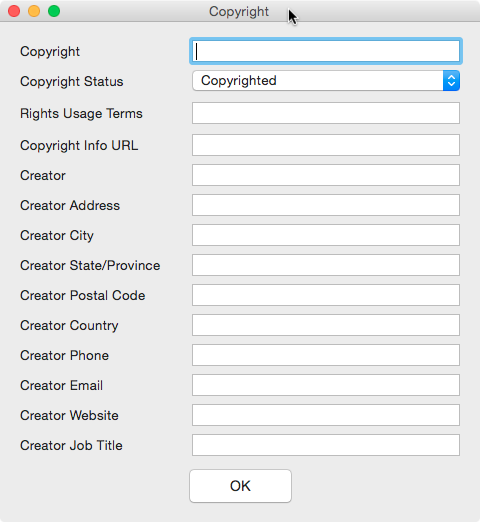 Copyright Only - This option include only the copyright related EXI tags while removing all other EXIF metadata. Exclude Geolocation - This option will include all original metadata but remove any geo location info which may be embedded in the photo by your camera. This is a very useful option. 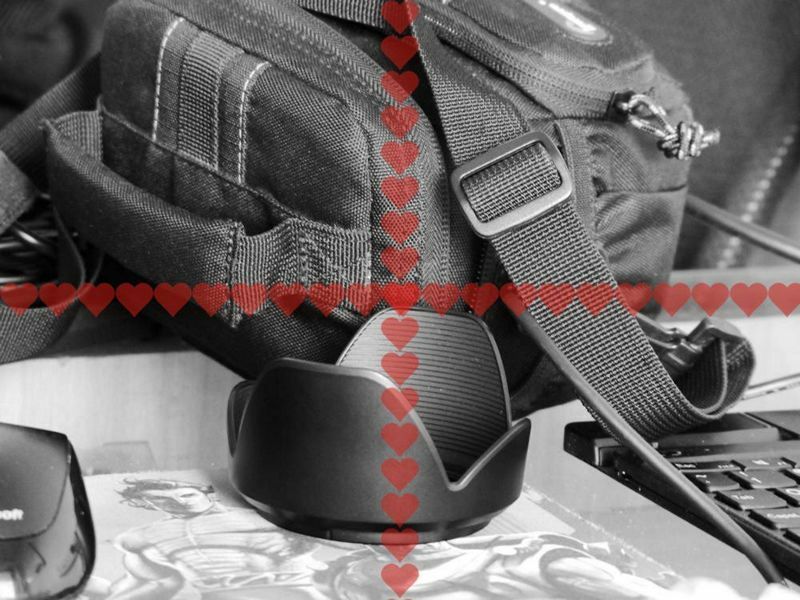 If you have taken photos at your home or studio and if your phone camera or DSLR has included GPS coordinates in it, it is better to remove such information before you post the photos online. 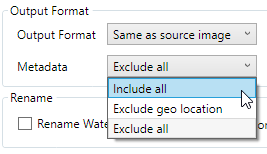 Exclude All - This option will not include any metadata while saving your watermarked photo. 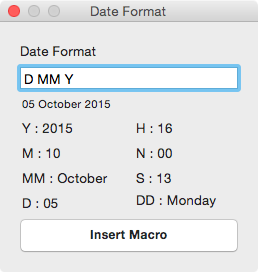 This also means you can use uMark as EXIF data remover to strip all metadata from your photos. 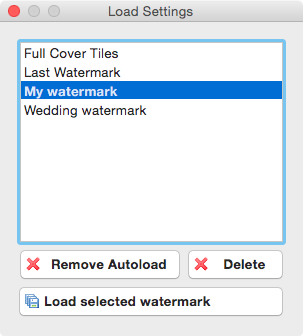 If you do not add any watermark but just use this option to save copies of your photos, you can get rid of all metadata from a photo without affecting your original photos. You can now add your copyright as metadata in your photos, which means you can add invisible watermarks to your photos. 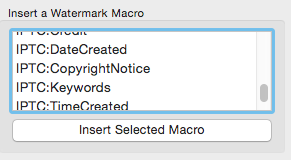 You can see a new option in the Add Watermark options Add Copyright To Metadata. When you select this type of watermark you can enter your copyright information including your contact details in a new window. 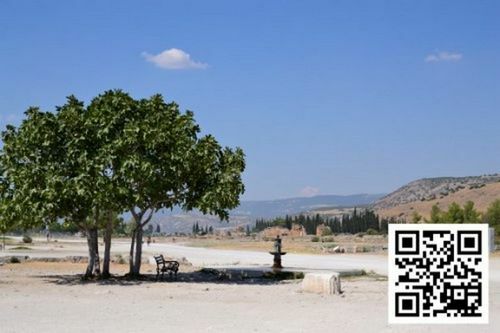 This information will be added to the photos as EXIF and IPTC tags. uMark will save the information you fill in this window so next time you want to add copyright tags to your metadata you don;t have to type it all again. This was a major bug that we have fixed. uMark now saves the photos with the original resolution of the photo so your 300 DPI print quality photo will be saved with 300 DPI. All the existing users of users of uMark for Mac can upgrade for free. Users of uMark for Windows can buy the Mac version for half the price. Download uMark for Mac now. We are happy to announce the launch of our new product PhotoKeeper. PhotoKeeper is a cloud based photo backup and management service for photographers. PhotoKeeper takes backup of all your photos from your computer, mobile phone and tablet to our secure cloud. You can access your entire photo collection anytime from anywhere using a web browser. Backup is important. Your computer hard drive may crash, computer can be lost or stolen. You are always at risk of losing your lifetime of memories and professional work. Taking backups on external hard drives isn't much better either, because you have to do it manually and they too can fail. Solution is cloud based photo backup where your files are safe and secure and the backup is completely automated. What are the benefits of using PhotoKeeper? PhotoKeeper takes automated backup of your photos so you don’t have to worry about ever losing them. The backup is private and secure. Only you will be able to view your photos. PhotoKeeper is built specifically for taking backup of photos, it will back up all types of photos including RAW files. So you can delete those huge files from your computer to free up space. You can always get them back from PhotoKeeper whenever you need them. PhotoKeeper neatly organizes your photos so you can find them by date, by EXIF data, file or folder name and more. Say you want to see all your photos taken with your Canon 5D Mk III and 70-200mm lens at ISO 100 and the aperture of f/2.8 where flash did not fire and which you have rated 3 stars and above – you can do that! Once your photos are in the cloud you can share them on various social networks like Twitter, 500px Flickr with a single click without having to upload them manually on each site. If you are a professional photographer, PhotoKeeper will make sharing photos with your clients and soliciting feedback effortless and efficient. You can create private albums for your clients and invite them to view the proofs saving you the need to send photos through emails or pen drives. Clients can comment on photos or annotate their notes resulting in efficient communication. Signing up is free and you get a one month free trial of the service. After that the plans start from $3.99/month where you get 200 GB of storage space. OK sounds great, where do I find it? PhotoKeeper is available for Windows, Mac and Android. PhotoKeeper for iPhone/iOS is coming in a few days. How is uMark better than Lightroom for watermarking your photos? Adobe Lightroom is an amazing software. Anyone who is serious about their photography must use Lightroom. It has tons of features and watermarking is one of them. So what advantages does uMark have over Lightroom when it comes to watermarking? Lightroom allows you to watermark your photos while you are exporting them. The option is right at the bottom just above post processing. When you select the watermark option and click on the drop down box you will see an option to edit your pre configured watermarks. Lightroom allows you to create and save any number of watermarks. There are two types of watermarks in Lightroom - text and graphic. 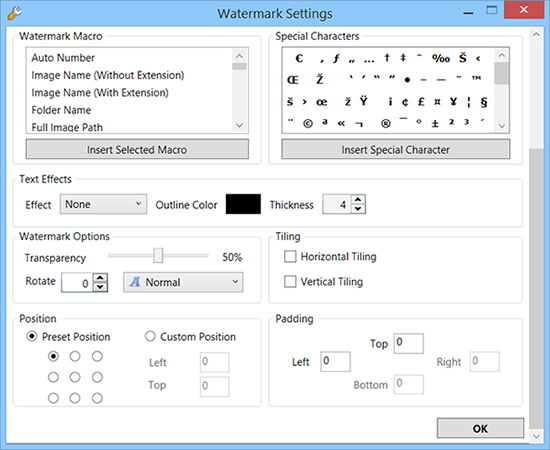 For the text watermark you can set the watermark text, font, color, shadow, opacity and position. And you can also rotate the text in four positions - and that's about it. 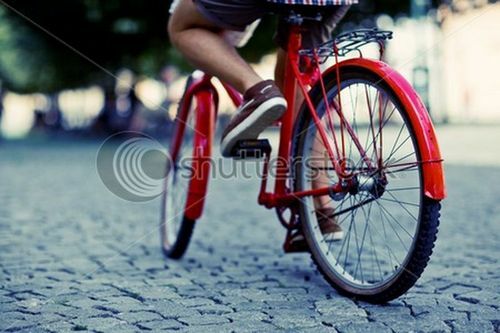 Similarly for graphic watermark you can control the opacity, position and can rotate in four positions. 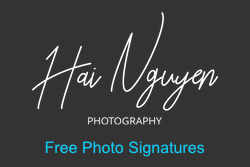 Can Lightroom tile a watermark so it covers entire photo? No. Can it insert auto numbers of EXIF metadata in the photos as watermark? No. Can you insert QR codes or shapes as watermarks? No. All of which uMark can do. Following table compares watermarking capabilities of uMark and Lightroom. We have only compared the watermarking aspect of uMark and Lightroom. Other things like ability of renaming, resizing and converting photos are present in both beside it's Lightroom so nobody can really match that. However as far as watermarking is concerned, uMark has clear advantage over Lightroom for watermarking your photos. It has more types of watermarks and it makes it really easy for anyone to watermark their photos. Lightroom is a very sophisticated piece of software. It also costs $149 one time or $10 per month while uMark costs $29 one time. However it will not be fair to compare the prices of the two software. uMark is meant to do just one thing very well and that is watermarking your photos, while Lightroom is a complete photography lifecycle management software that does much much more than just watermarking. Lightroom also has a significant learning curve. Think of this - when you travel by a plane they serve you coffee during the flight. The coffee is nice but they just have one kind of coffee. You will get better coffee and more variety at a cafe that specializes in serving coffee. You won't travel in a plane just to have a cup of coffee. Lightroom is like the airplane that happens to serve coffee while you fly while uMark is the cafe that specializes in serving coffee. Ease of use in watermarking photos is the main feature of uMark. You don't have to be tech savvy or spend a month trying to learn how to use uMark. It lets anyone watermark a bunch of photos in minutes with a few clicks. If quickly watermarking your photos is what you are looking for - uMark is all you need. Even if you are a Lightroom user you can take advantage of uMark's advanced capabilities in watermarking instead of using limited watermarking feature of Lightroom. A new version of uMark for Windows is here with new features and bug fixes. More and more users are using uMark on low resolution devices like netbooks and tablets and the fixed size of uMark's text watermark options window was causing a problem as users were not able to see the bottom of the window and hence were not able to set some of the options. That has now been fixed. Users on low resolution devices will now be able to scroll to the bottom of the text watermark options window. We have added an ability to specify the increment value for auto numbers. 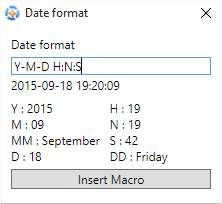 Previously you could only number the images by the increment of 1 but now you can specify the increment count. 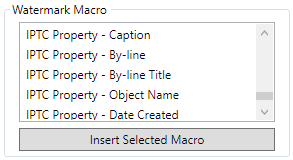 So if you want your images to be numbered 10,20,30... then you can specify the increment value to be 10. Or if you want the numbers to be 5,10,15,20... then you can specify the increment value to be 5. Auto numbers are a great way to number your photos. Quick tip - uMark can remember the last auto number it gave so the next time you watermark more photos you can continue from the same number. We have added the ability to process selective images from all the images you have added in uMark. Earlier you had to watermark all photos at once, if you wanted to watermark certain photos differently then you had to do it in a different batch. Now you can do it all in single batch with selective watermarking. You can check the photos you want to watermark and uMark will only watermark those photos. And once you are done with processing them you can use the toggle check option and uMark will flip the checkmarks on all photos, checked photos will be unchecked and unchecked photos will be checked. Other than these new features we have also fixed some bugs, so it should make using uMark easier than before. All the existing users of uMark 5 can upgrade to 5.3 for free. Just download uMark 5.3 and start using. Users who have uMark 4 can upgrade for free as well. Download uMark 5.3 and get the new free key from here. Other users can upgrade to 5.3 for half the price from here.